How fitting it is that OPI and Opening Ceremony do a collaboration with the Muppets? In the movie, which hits theaters November 23, Miss Piggy works as an Editor-in-Chief at French Vogue sporting an Anna Wintour-like blond bob. 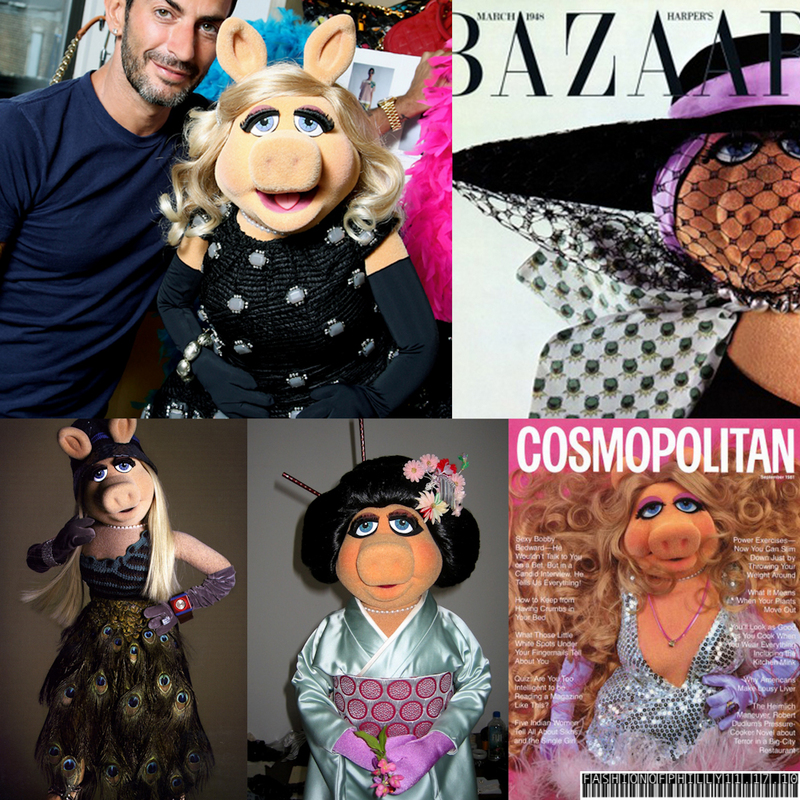 Miss Piggy may be just a Muppet, but let's face it her wardrobe is pretty fierce. She's "walked" down tons of red carpets and has worked with so many designers including Marc Jacobs and Jason Wu and has even released a top selling fragrance in 1998 for Bloomingdale's. 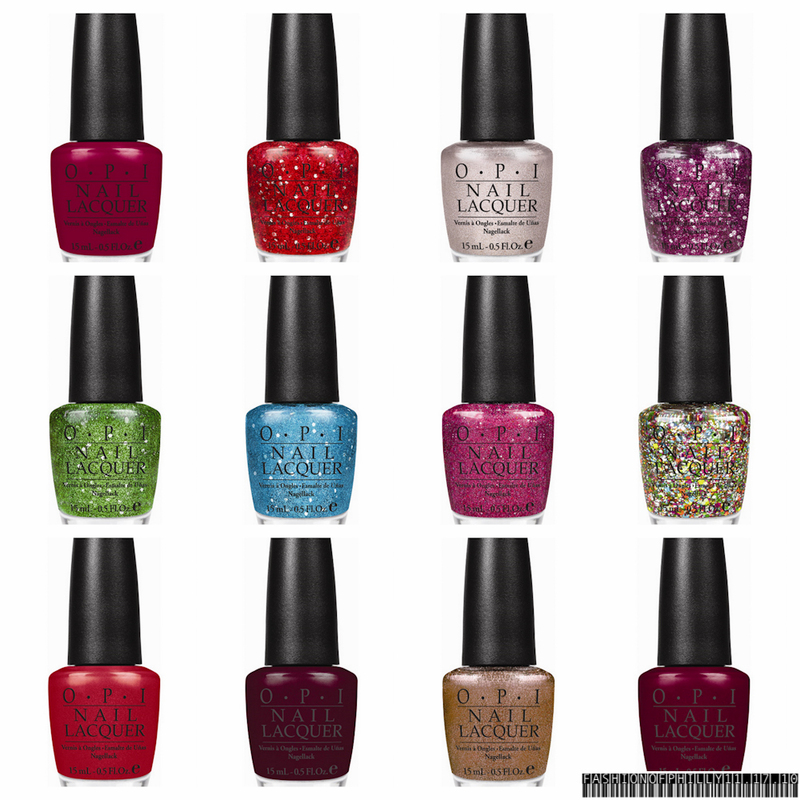 This November, OPI will launch a collection of 12 nail polish colors inspired by the fuzzy, fun creatures, with names like "Gettin' Piggy With It", "Fresh Frog from Bel Air" and my favorite, "Rainbow Connection". Each polish will be priced at $8.50 and will be sold online starting in November. This past Fashion's Night Out Miss Piggy herself paid a visit to Opening Ceremony to celebrate the launch of their collab. The collection of t-shirts ($45), buttondowns ($180), sweaters ($230), and hooded sweatshirts ($65), offered for both men and women, are sold on-line and in-stores. 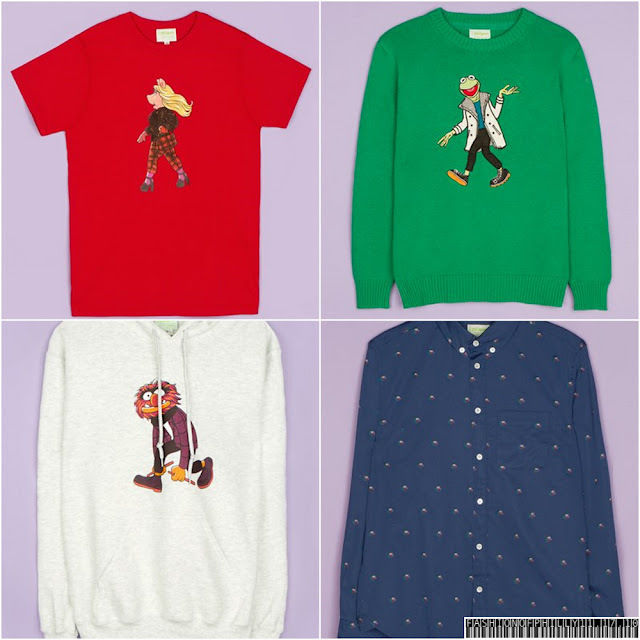 Each design shows off the stylish Muppets wearing who other than, Opening Ceremony. Check out the trailer below! I've always been a fan of The Muppets so I'm super excited! The preview party was sort of an eye opener for me. Most of the time when I though of sports apparel and didn't think that it could get this in depth﻿, but each Mitchell & Ness piece is unique to that season and not mass produced compared to a jersey you can find at your nearest Foot Locker or for us ladies, as a part of Victoria's Secret sports apparel collections. 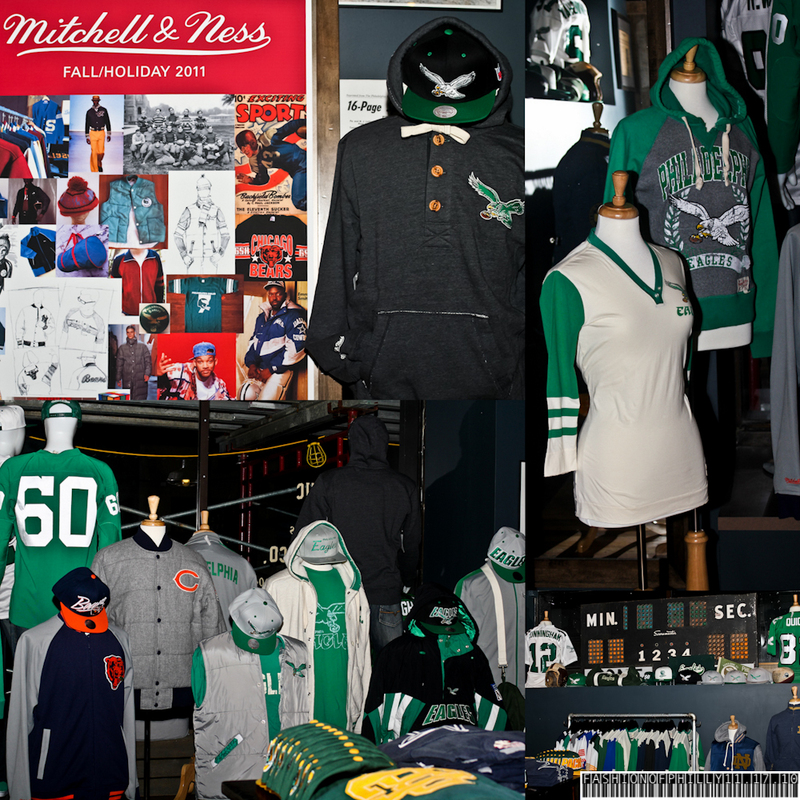 My favorite is the Women's NFL Post Season Hoody (pictured below in the top right corner). It has the 70's flair that is so on trend for this season. 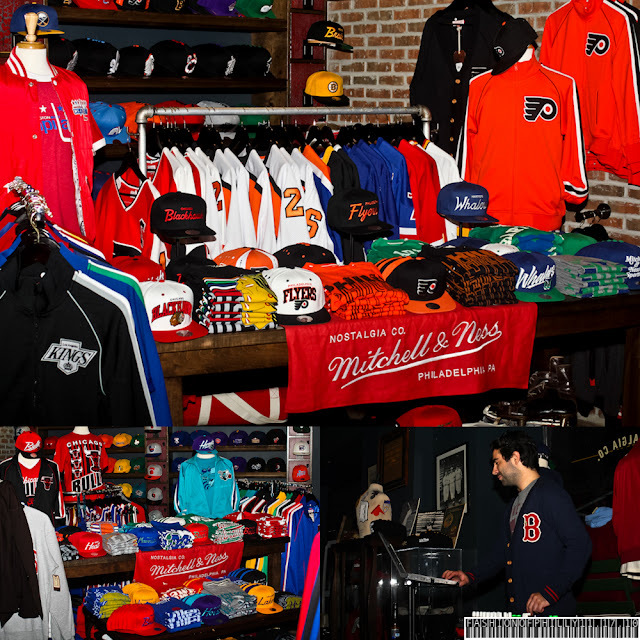 For more information on Mitchell & Ness, visit their website MitchellandNess.com, "Like" them on Facebook, and Follow them on Twitter. A few weeks ago, I got lash extensions done at Max Lash Studio and I absolutely love them. They look sooo natural, that I don't think most people know they're not mine. 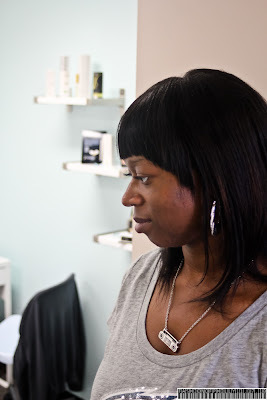 Elaine did a great job at applying the lashes one by one in her relaxing Rittenhouse studio. Right now is a great time to get your lashes done because Max Lash Studio is offering 25% off their $200 Bella Lash, which are made to fill and lengthen, throughout the month of October. To make an appointment call (866) 811-3823. 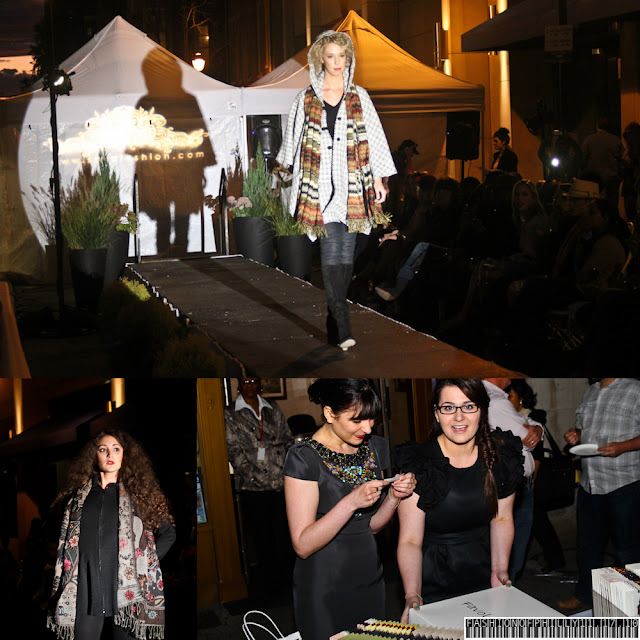 Last Week SA VA Boutique held a Fashion Show and Community Street Fair in conjunction with The Philadelphia Collection. SA VA is a groundbreaking clothing and accessories brand that is built on the platform of effortless, individual style and social consciousness. 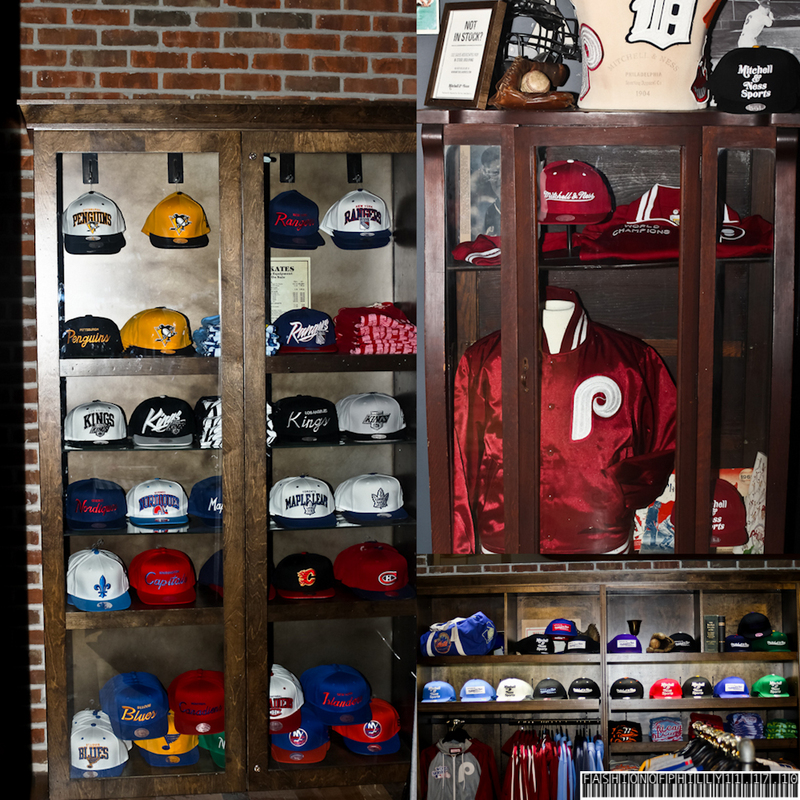 Based in Philadelphia, the brand is comprised of a flagship store and design studio at 1700 Sansom Street. 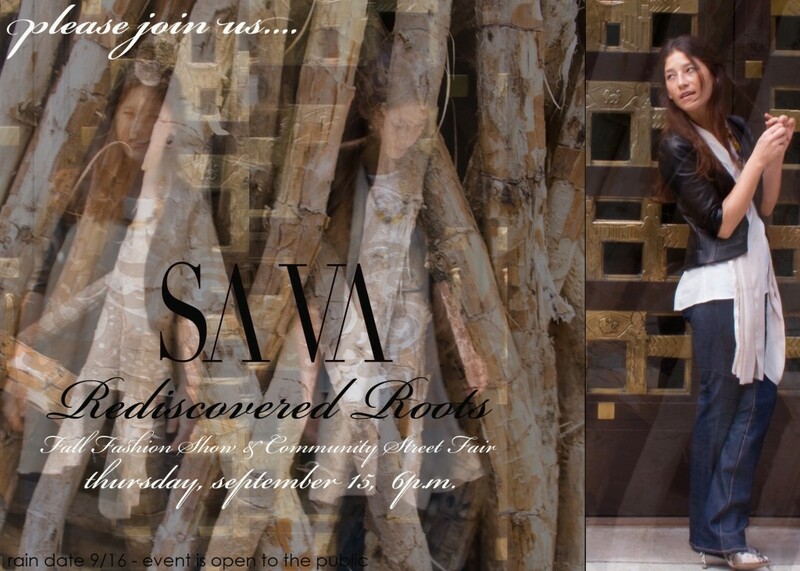 SA VA is locally made, globally inspired and community based fashion. Ninety percent of the garments sold at SA VA are locally made in their adjacent Garment Center always with fair trade and often eco-friendly textiles. 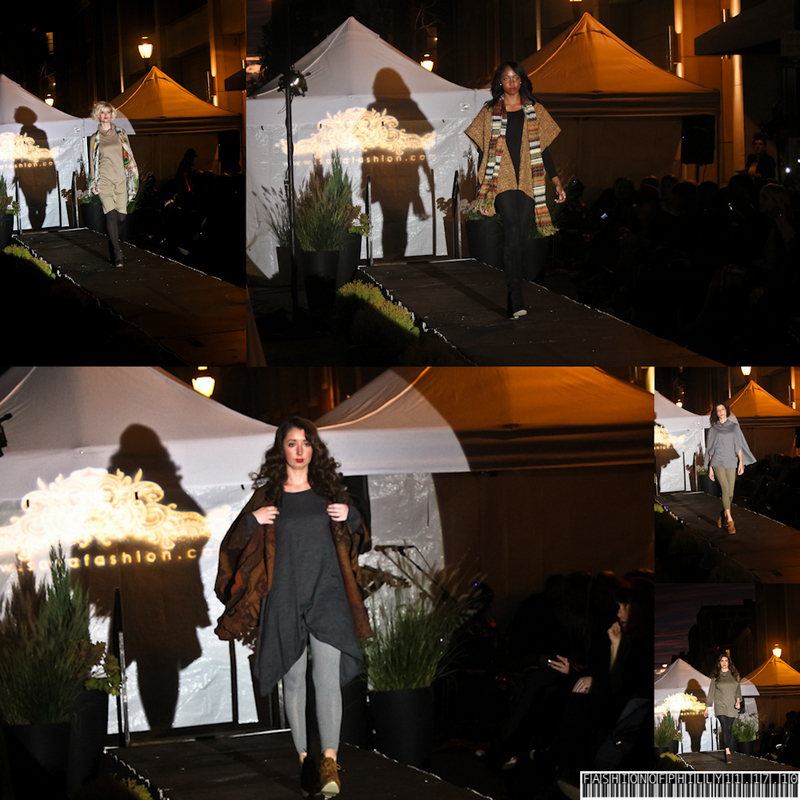 The show entitled, Rediscovered Roots, featured some of the brands newest items from their Fall Collection on a outdoor runway that took over the 1700 block of Sansom St. There were other vendors from the neighborhood including Papilio, a new store opening soon specializing in tights, leggings, and swimwear and Square 1682, who provided delicious hor' d'oeuvres like my new favorite goat cheese and dates wrapped in bacon, YUM YUM!!! Through out the night, electronical violinist, Caryn Lin, entertained the crowd with her skillful music making and raffles were up for grabs to benefit the Susan G. Korman Foundation. Fashion's Night Out has come and gone and I'm already looking forward to next year. 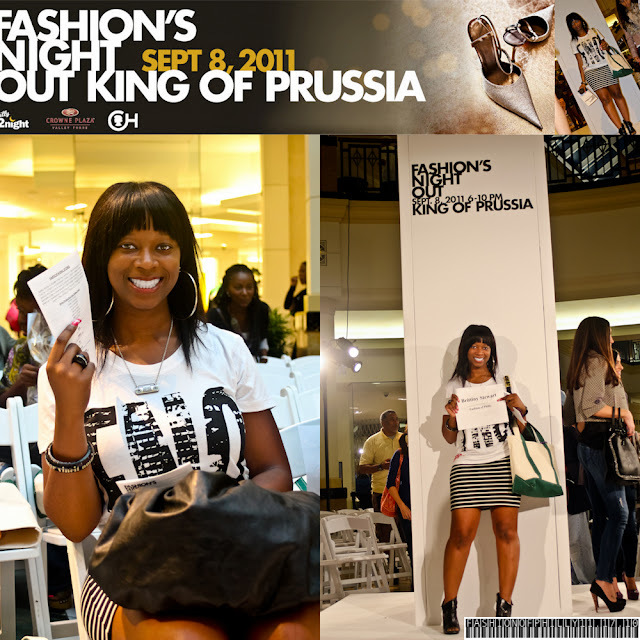 The King of Prussia Mall had events happening all over and it was hard to make them all. My favorite was the Fashion Show that was held in the Nordstorm's Court featuring designs from Neiman Marcus to Pac Sun, Kate Spade to Betsey Johnson. Tito's Handmade Vodka and Philly2Night.com teamed up to serve some yummy signature cocktails while Morton's Steakhouse passed around hors d'voures. I also ran into a few of my fellow bloggers Sabir Peele of MensStylePro and Marcus Branch of SKLTN Magazine, who was also one of my featured Stylist of the Month for April along with some other stylish people. 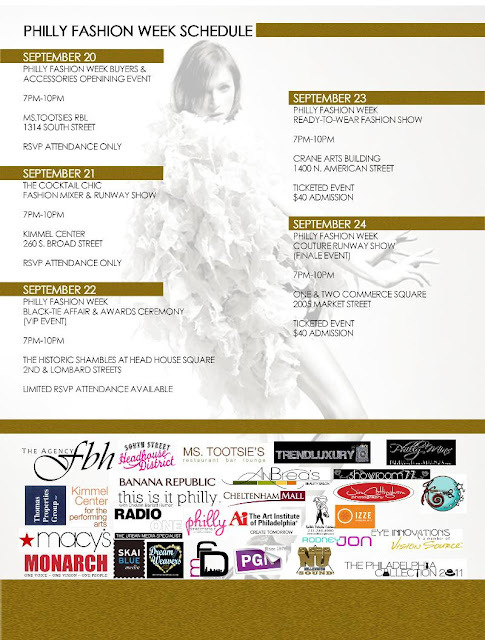 I hope to see you there next year until then make sure to check out The Philadelphia Collection Events from now til September 24th & Philly Fashion Week! 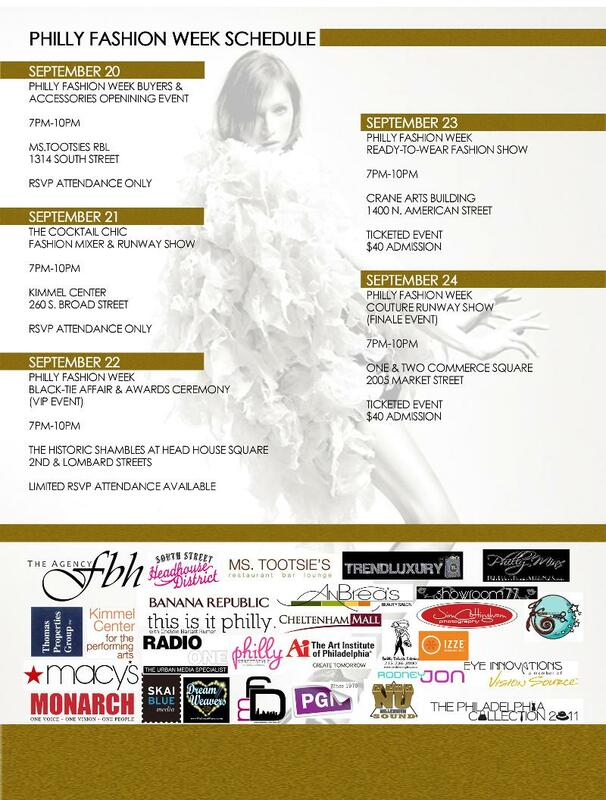 The 5th Annual Philly Fashion Week begins September 20 in conjunction with The Philadelphia Collection. 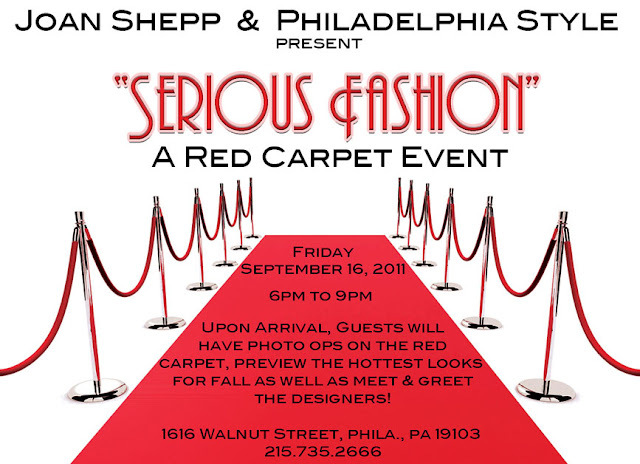 This Fashion Week will feature exquisite garments by international and local designers, exhibits of luxury products and services, live entertainment and an award ceremony honoring some of Philadelphia's most influential figures in the fashion industry: Elizabeth Wellington, Sharon Phillips Waxman, and Emil DeJohn. 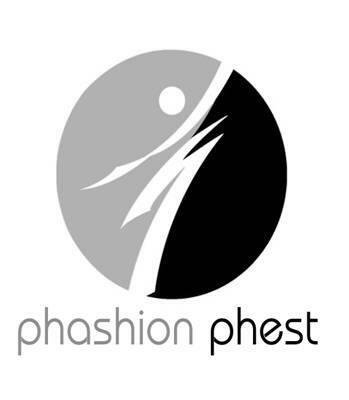 The last two nights will be featuring two fashion shows: Ready-To-Wear with designs from English Clientele by Mike Sam, Faithful by Michael Thomas, AmareSinh, and Walish Gooshe to name a few and Couture Collections featuring House of DMarsh and Celestino Couture and many more. 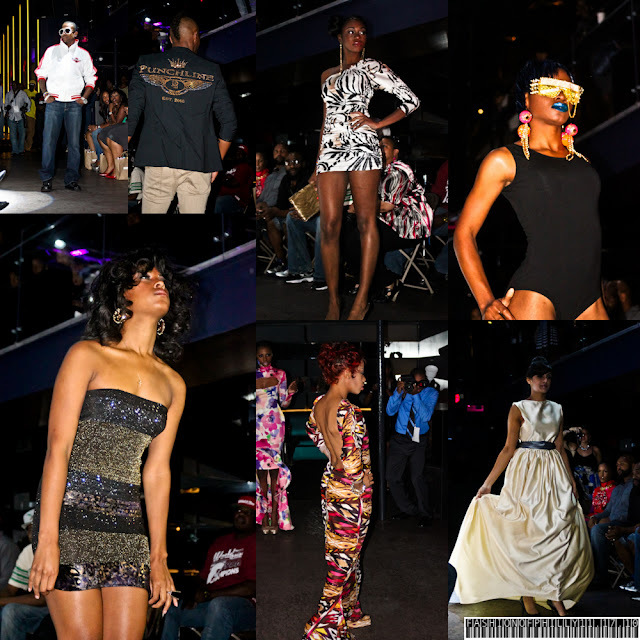 The RSVP events are already filled to capacity, but their are still tickets left for the fashion show. To purchase tickets or for other information go to phillyfashionweek.org. Phashion Phest, the Delaware Valley’s premier fashion and beauty event showcasing upscale retailers, salons, accessories boutiques and related businesses now celebrates its 18th year. Guests arrive to an extraordinary runway presentation of the finest in fall fashions from more than 20 leading retailers in the tri-state area. Top area salons feature the latest fall looks in hair and makeup as guests’ enjoy hors d’oeuvres and top-shelf cocktails. This year’s event will include several mobile fashion shows throughout the day at busy Center City locations, ending with a mobile fashion show on the escalators of The Shops at Liberty Place. This event will feature the latest looks and trends for Banana Republic, and two independent fashion designers with hors d’oeuvres and refreshments. The Design of A Decade fashion show will recall looks from the 1950s, 60s, 70s and 80s, styled with items surfaced at local vintage stores, fabric shops, and boutiques. 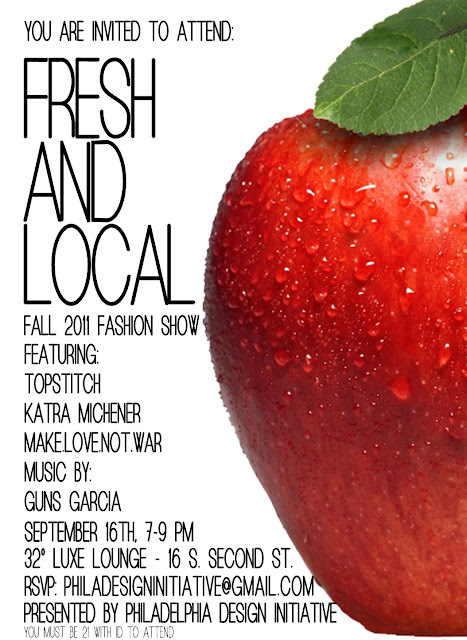 Signature looks from enterprising design students and regional designers will also be on display. One of the added features to this year's Philadelphia Collection Events are the Expert Discussion Panels. Showing appreciation for the work that takes place behind the scenes of the fashion industry, these panel help interested ones gain insight on the inner workings of retailers, stylist and designers straight from established industry experts, such as Philly's own Fajr Muhammad, Blogger of Stylish Thought, Noelle Cutler, Public Relations at Bloomingdale's, Clarissa Cruz, O Fashion Features Editor and Sarah Van Aken, Owner of SA VA Boutique. So check out the list, mark your calenders, and don't forget your pen and paper or tablet, for you modern people. Designers of local and national brands discuss the daily tasks associated with managing a fashion company and creating a brand image. Panelists share stories from the chaotic world of running a company and give advice on becoming an entrepreneur. This panel is an invite-only affair produced by HyLo Boutiques, a hyper-local online network of independent designers. Invites will be sent to Philadelphia’s own independent bloggers and street style stars. The discussion is interwoven with live blogging from the Apple Store and includes topics on aggregating content quickly, using various blogging platforms and branding. This panel serves as a “how to” session on protecting, developing, and growing your brand through the lenses of photography, marketing and intellectual property. Panelists provide an overview of company management, including legal information, marketing a brand to the public and presenting a brand image. 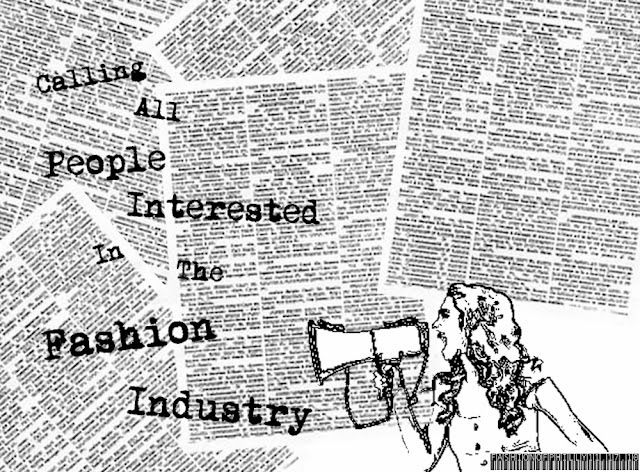 The Ethical Fashion movement aims to develop international collaboration to transform social and environmental standards in the fashion industry. This panel discusses the promotion of sustainable practices and global collaboration. Panelists discuss the necessary resources to reduce poverty and environmental damage and raise standards in design and manufacturing. Panelists address Philadelphia's current and role in this movement, experiences working with global designers and suppliers. Panelists share experiences as designers working between two continents and two major markets while building an ethical brand. The success story of a Philadelphia designer making waves in the world of sustainable fashion is also highlighted. The Attic is a fun, family-owned, unique cross between a consignment shop and a thrift store. Bringing back the experience of a buy, sell, trade shop from a trip to Seattle, owner Anne Kuronyi, wanted to create an affordable store with a "feel good" atmosphere. 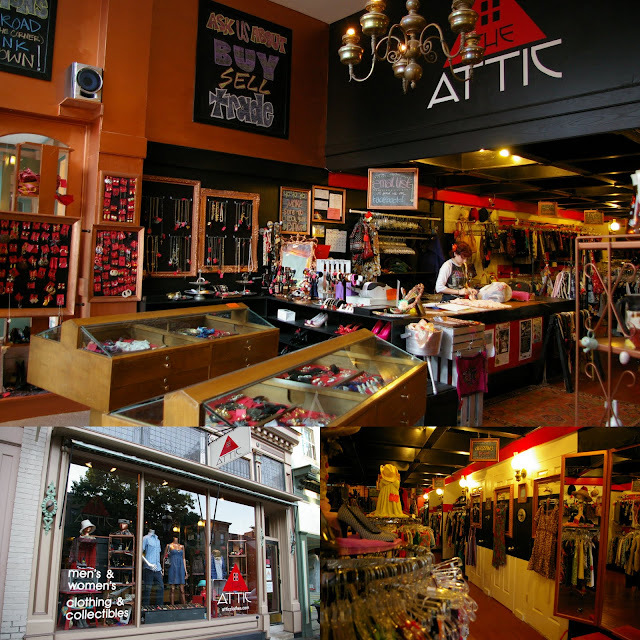 As a result, The Attic opened it's doors in Kutztown, PA in 2003. 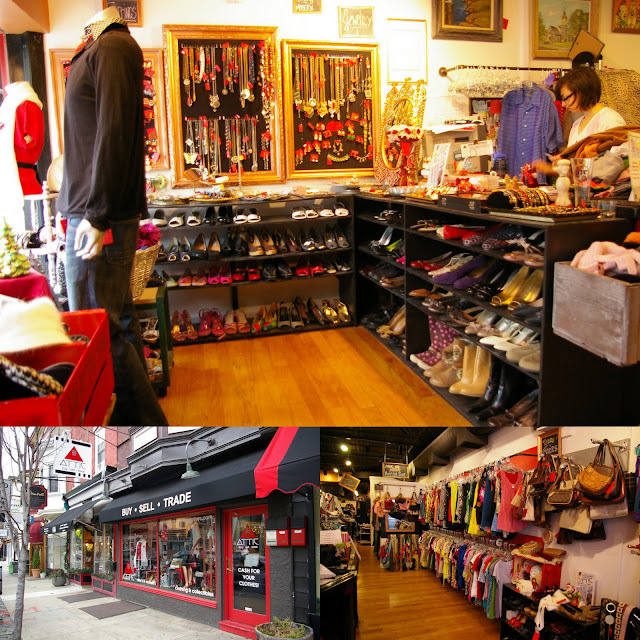 After noticing the success in their concept, a second location was opened in Bethleham, PA in 2008 and in 2010, with the involvement of Anne's sister, Margo, a third location opened in the Manayunk section of Philadelphia. This year, with the help of Anne's mother, Linda, they began selling online, which is currently offering free shipping! The shops not only include clothing but also housewares that are either new or practically new at affordable prices. Some items that sparked my interest were: Marc Jacobs Shades for $34.95, Funky Diesel Denim Blazer for $24.95, and a Dolce & Gabbana Babydoll Roses Dress for only $48.95!!! Each of the items are hand-picked to ensure great quality in everything they sell. 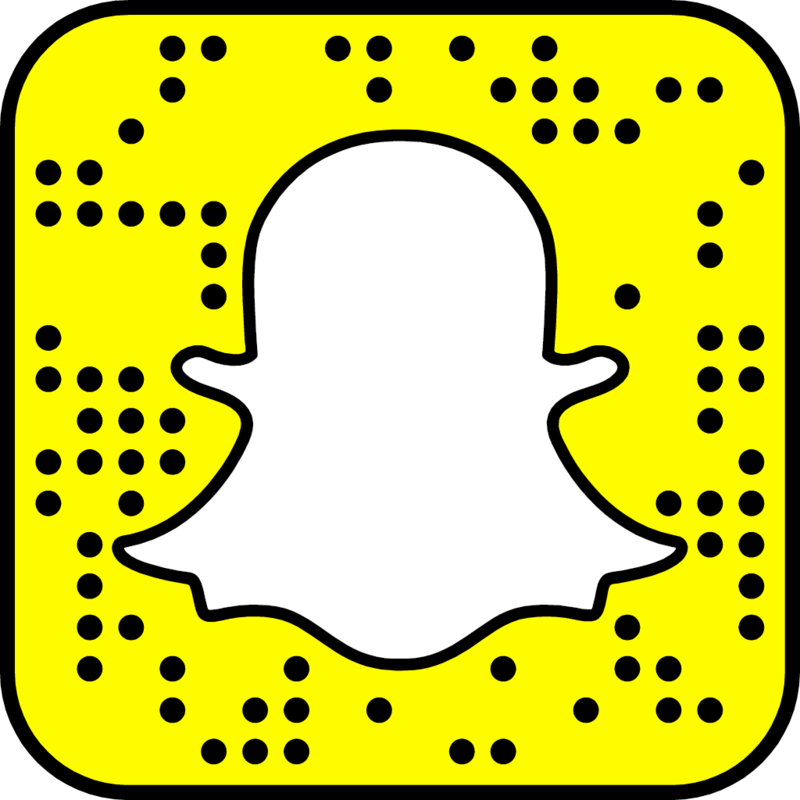 Make sure you check it out atticclothes.com for yourself as well as all of their social media outlets, because who doesn't love social media. 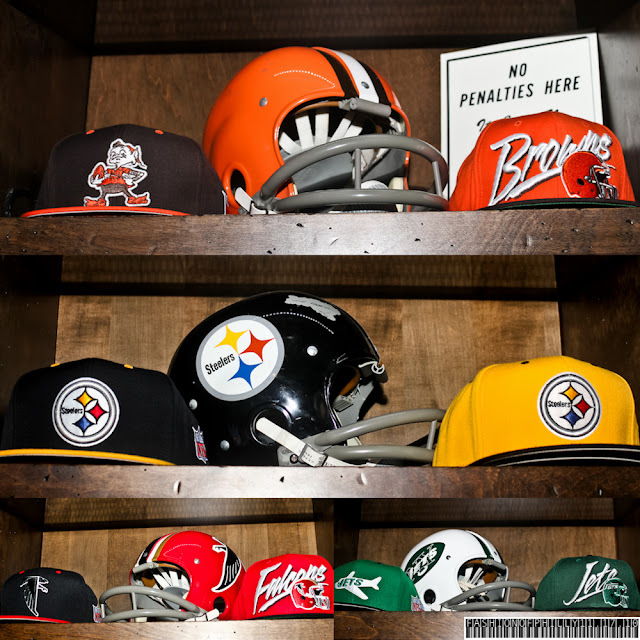 The Philadelphia Collection has officially began and if you don't know what event to go to first, each week I'm going to put together a list of events that I declare a "GO TO". (Please note: If two or more events are happening at the same time, you must pick your own battle) Unfortunately, I won't be able to attend all the events myself as much as I would love to because somebody has to pay the bills, but I might be sending an correspondent so always remember to dress fashionable, you never know where that picture will end up. The events are free, so have fun and be fab! 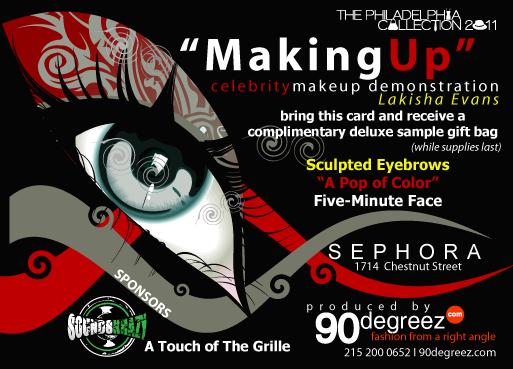 Join celebrity makeup artist, Lakisha Evans, for a lesson on sculpted brows, pops of color, and "the 5 minute face." Evans has worked with some of Philadelphia’s own radio personalities, including Shamara and Casey Kolb; her clients have also appeared on Paula Abdul’s "Live to Dance." Attendees will have the opportunity to ask questions on tips, tricks, and tools for flawless makeup application. Join us for the Fall Fashion Show of the Season, hosted by celebrity stylist and red carpet host Lawrence Zarin. Get the inside scoop on the season’s must have trends and hottest looks during our live runway show. 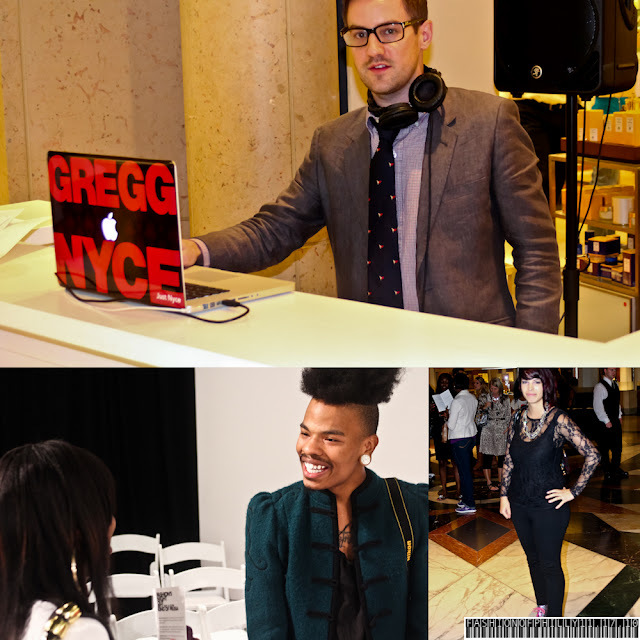 After the show, meet Lawrence on the 2nd Floor for personal styling tips, refreshments and our DJ. With any $100 Women’s purchase, receive an exclusive Macy’s Gift Bag*. Kick off the Philadelphia Collection with Project Valanni. The lively fashion show will feature top local designers and boutiques, and a panel of celebrity judges will determine who can MAKE IT WORK. The entire block joins in the fun with a runway that extends from the restaurant onto Spruce Street. Enjoy a live DJ and drink and tapas specials all night! 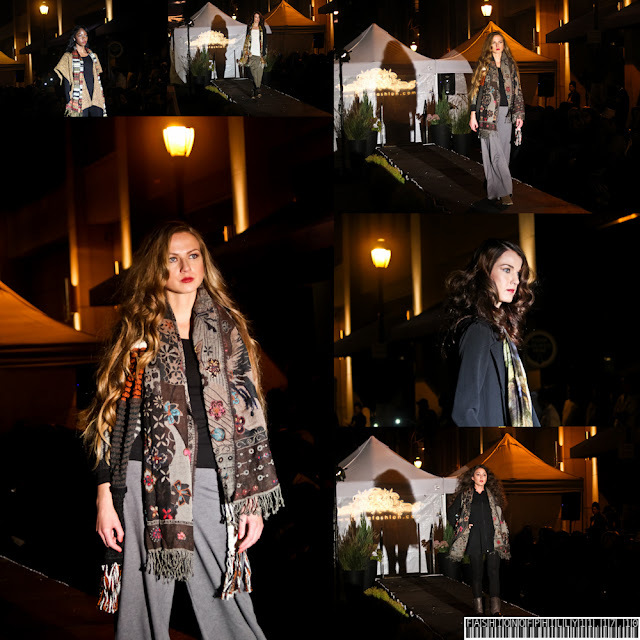 Paula Hian Fashion Soiree – C’est la Mode! Paula Hian hosts a Parisian Fashion Open House in her Manayunk showroom. Experience the beauty and uniqueness that is Paula Hian Creations while enjoying cocktails and hors d’oeuvres. Informal modeling and Fall 2011 Collection preview. 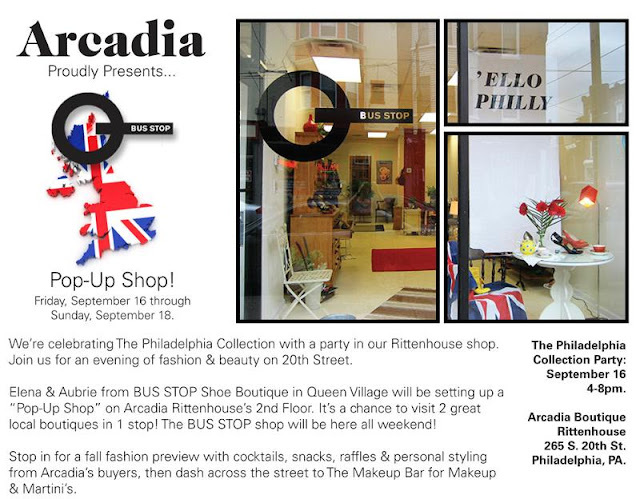 An evening of fashion & beauty on 20th Street: Stop in for a fall fashion preview with cocktails, snacks, raffles and personal styling from Arcadia’s buyers, then dash across the street for Makeup & Martinis at The Make Up Bar. Arcadia will also be featuring a BUS STOP pop-up shop from September 16-18. Shop the 611 Lifestyle’s DJ Life and Luxe Life Collections, including NEW Fall arrivals, in-store at Matthew Izzo tonight only! Hosted by 611 Lifestyle founder Nigel Richards and Matthew Izzo. Cocktails will be served. Joan Shepp & Philadelphia Style Magazine present "SERIOUS FASHION," a red carpet event to celebrate fall fashion at the famous Philadelphia boutique, Joan Shepp. Upon arrival, guests will have the opportunity to make their best fashion statement as they pose for photos on the red carpet, enjoy cocktails and light hors d’oeuvres, as well as preview Joan Shepp’s hottest looks for fall. Here's what's up for grabs this week on the "Who Would Wear It Best?" Contest! Hurry up and create! The Philadelphia Collection returns this Fall from September 12th - September 24. The Philadelphia Collection is a series of independently-produced fashion and style events taking place throughout the city of Philadelphia. Beginning in 2010 with over 70 events to promote the city and all aspects of its fashion economy, the events attracted hundreds of attendees. This season, The Philadelphia Collection is offering nearly 100 fashion related events including fashions shows, trunk shows, and panel discussion. 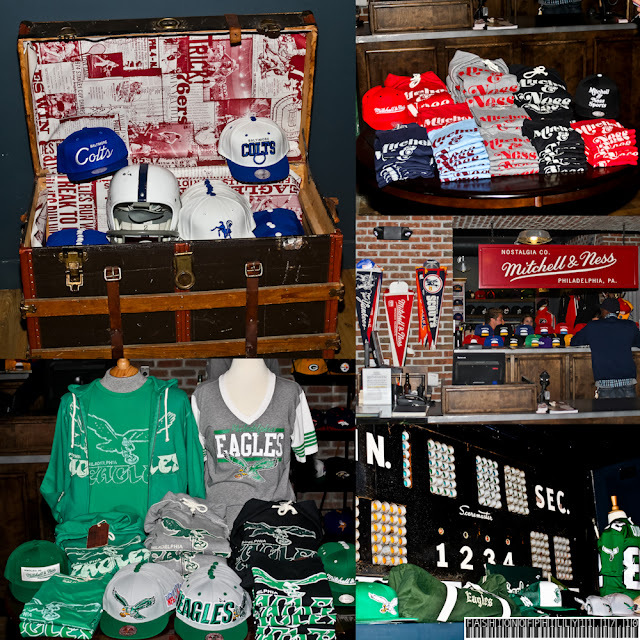 I have actually been chosen to be a Philadelphia Collection Insider to give you all the insider scoop on the events. 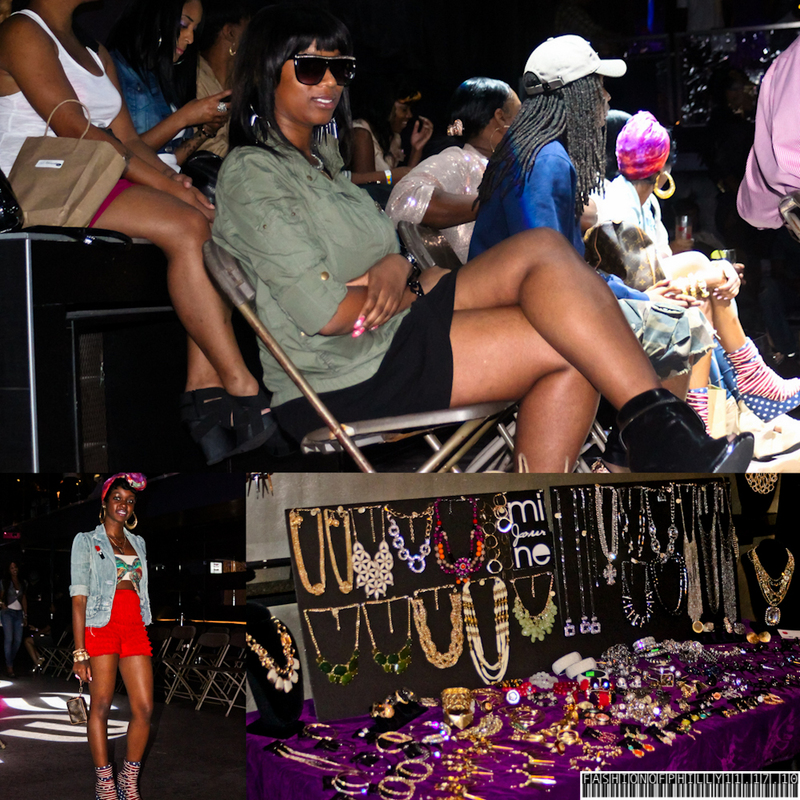 Stay tuned to Fashion of Philly for details on the latest and for a complete list of events go ThePhiladelphiaCollection.org. From Top Left to Right: Kartinya, Jasmine GOGO Morrow, Students with School Supplies, Queen B of Hair Battle Spectaular, Giovanni Styles, Naeemah Johnson, and Kharisma Mcilwaine with Walish Gooshe. September 1st, Celebrity hair stylist, Naeemah Johnson, of NBeauty Inc. held her first Celebrities for Charity Beauty and Fashion Show, to benefit intercity youth with back to school supplies. The event was held at Club Whisper in Philadelphia, a chic, modern spot perfect for the occasion. 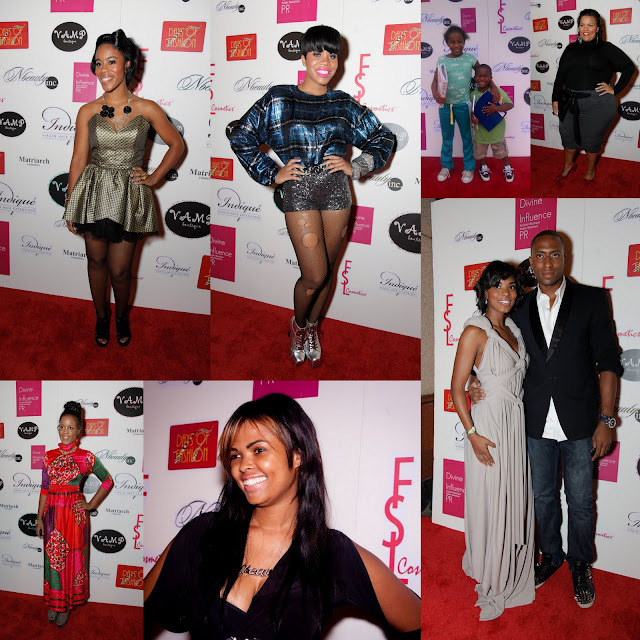 Some of the celebrities in attendance included: Queen B of the Hair Battle Spectacular (Oxygen Network), Kharisma Mcilwaine (CW Philly Correspondent) and 17 Days of Fashion Co-Founder/Celebrity Stylist, Anthony Henderson. DJ Martyt Geez got the party rocking before the show which included designs from Walish Gooshe, Lung Pearl, Eye Rock Art, Punch Line, Vamp Boutique and the Marquette Collection. In between the fashionable line up, the crowd was entertained by musical guest: Jasmine GOGO Morrow and Kartinya with background dancers that were on point. There was also a comedy skit by Muggman, that I could have done without and I'm sure a few others would agree, but besides that, it was an enjoyable evening for a good cause and I look forward to going again next year. Labels: 21 Days of Fashion, Event, Fashion Show, NBeauty Inc.
You must post the collage on the facebook fan page http://facebook.com/AmareSinh during the given week and tag yourselves. Tell your family and friends to like your post. Over the course of the given week the collages are going to collect “likes” and at the end of that week we are giving away the item to the creator of the collage with the most “likes”. Likes will be counted until the Sunday, 1PM EST (e.g. competition starts Sunday, Aug 28, and one winner will be announced the following Sunday, Sept 4). Winners will be announced Sunday evening and so will the next AmareSinh item / official photo. This competition runs four weeks and there will be four winners. Have Fun!